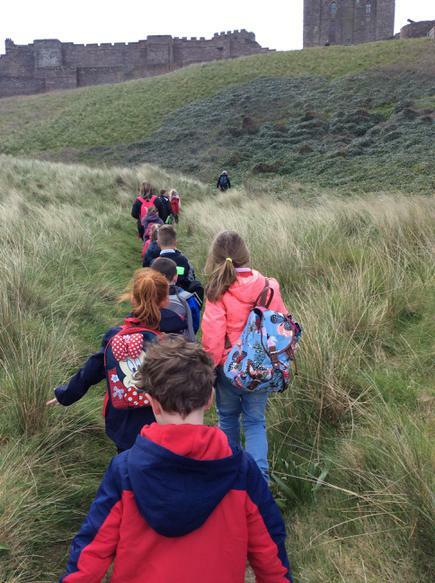 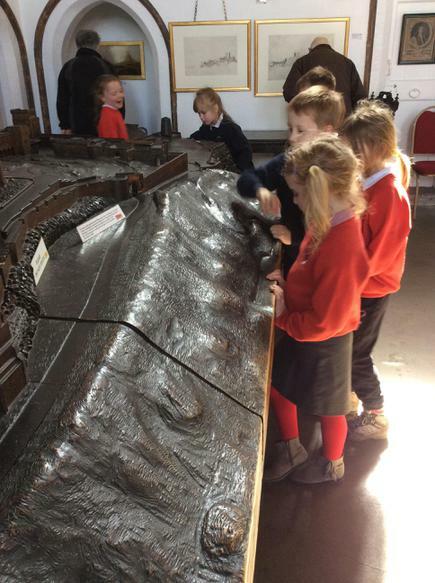 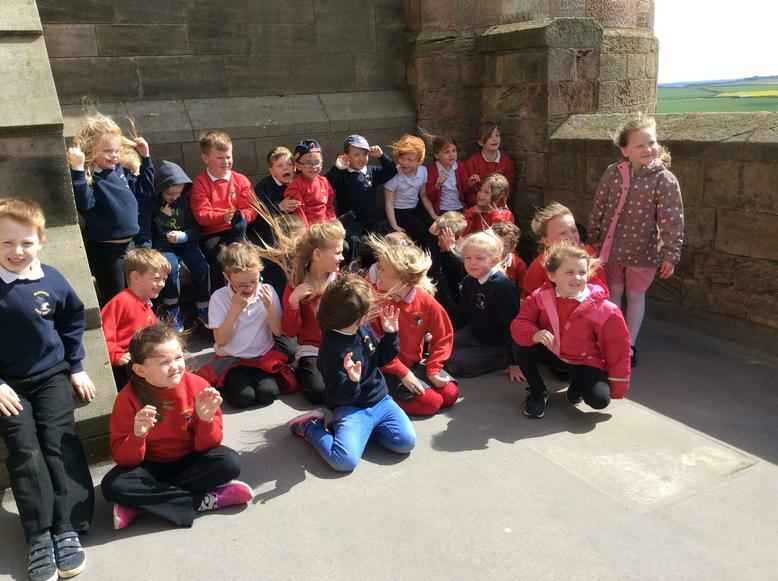 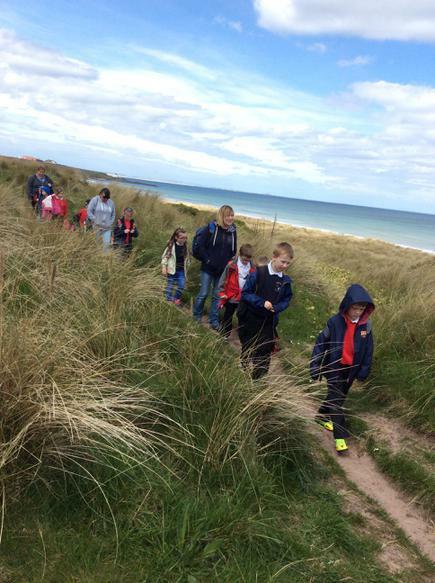 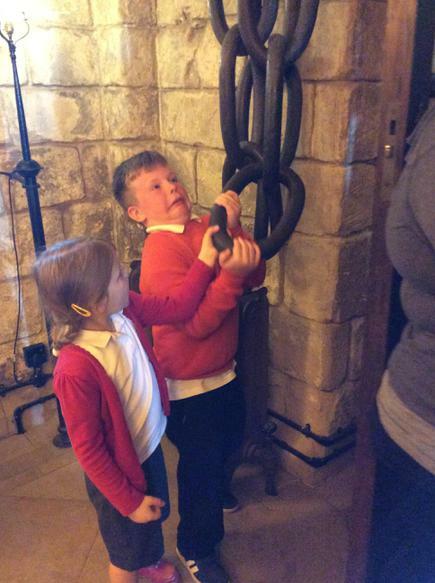 Year 1 & 2 Visited Bamburgh as part of their lessons looking at Local Life and History. 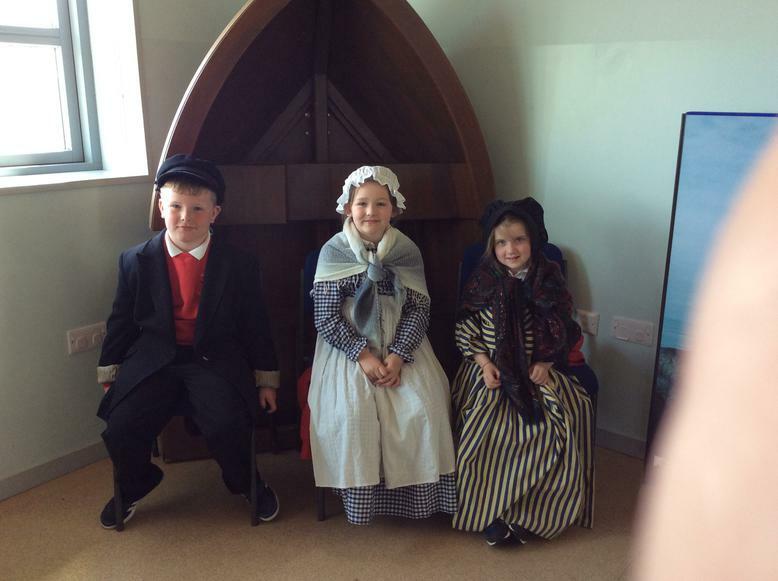 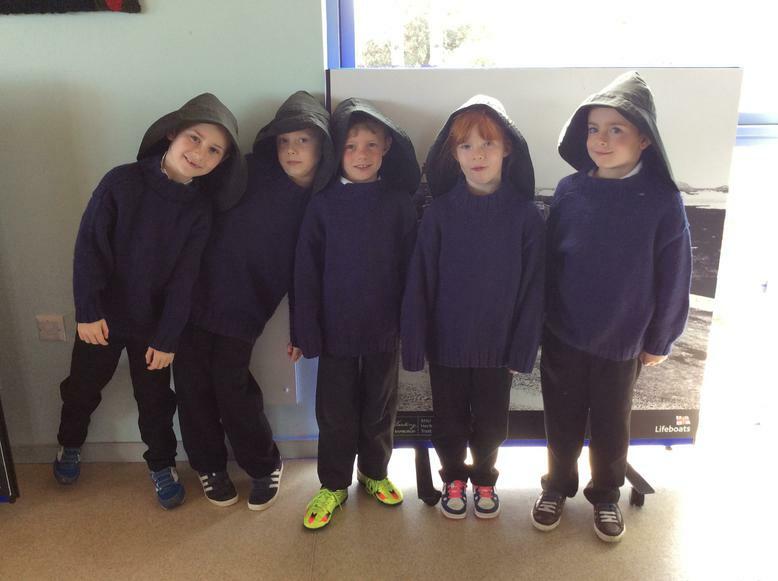 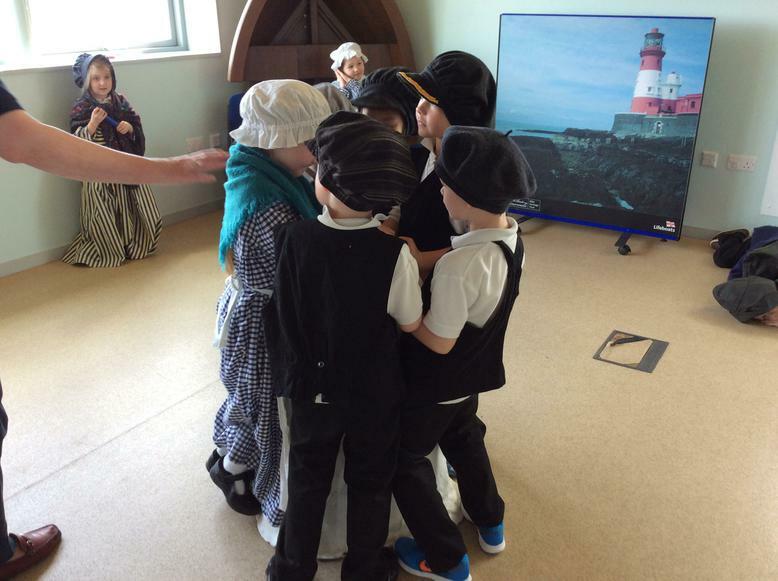 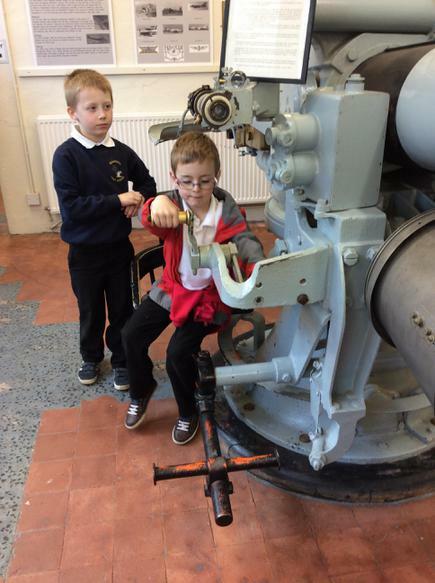 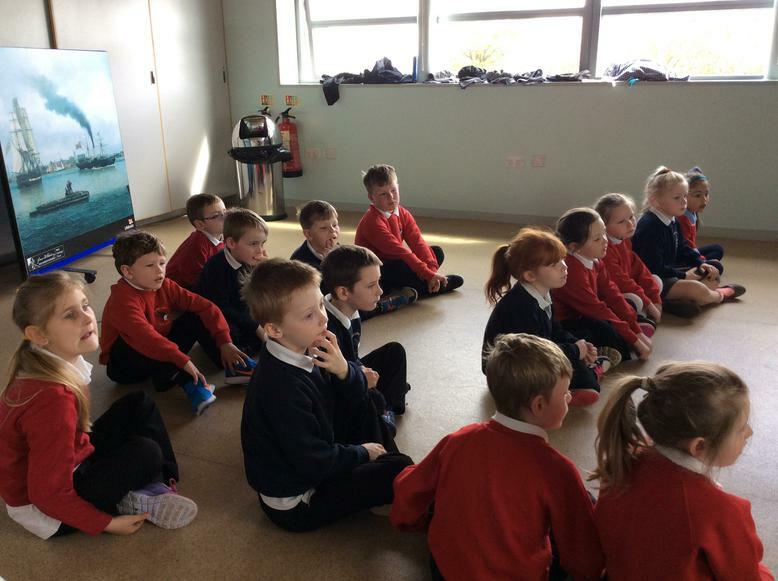 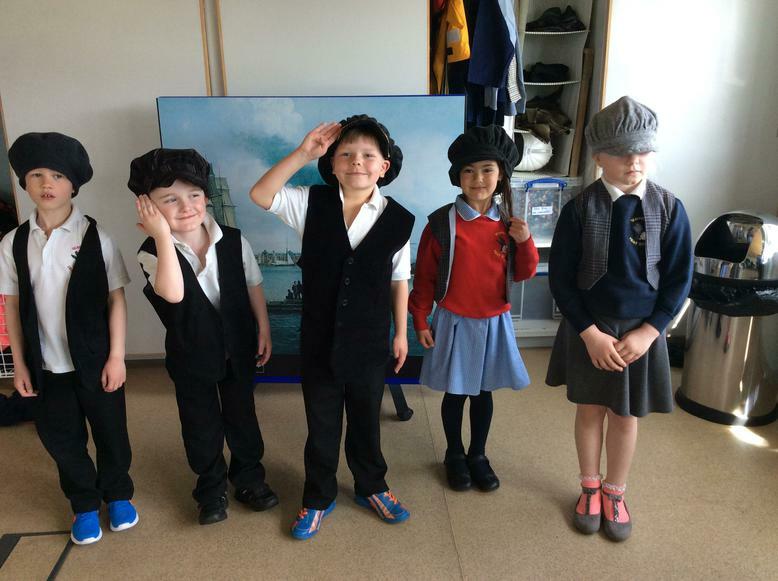 We first visited the Grace Darling Museum, where we heard all about Grace Darling's rescue and we dressed up and pretended we were doing the rescue. 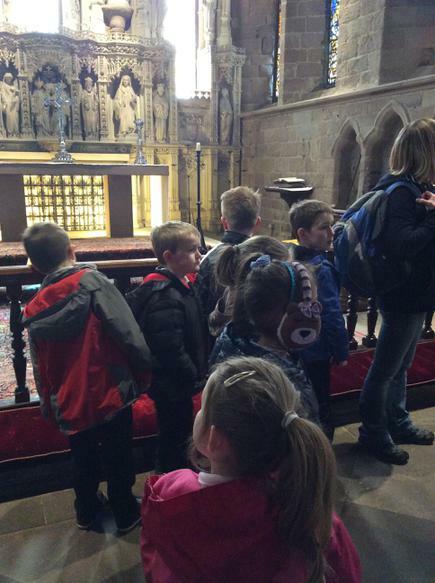 We then went across to the church and saw where Grace is buried and had a look inside the church. 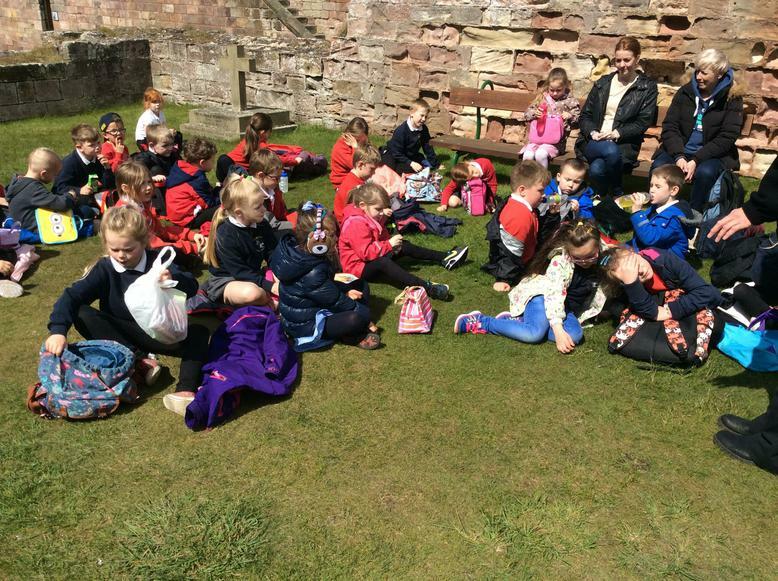 We had our lunch on the green, then walked around the dunes to Bamburgh Castle. 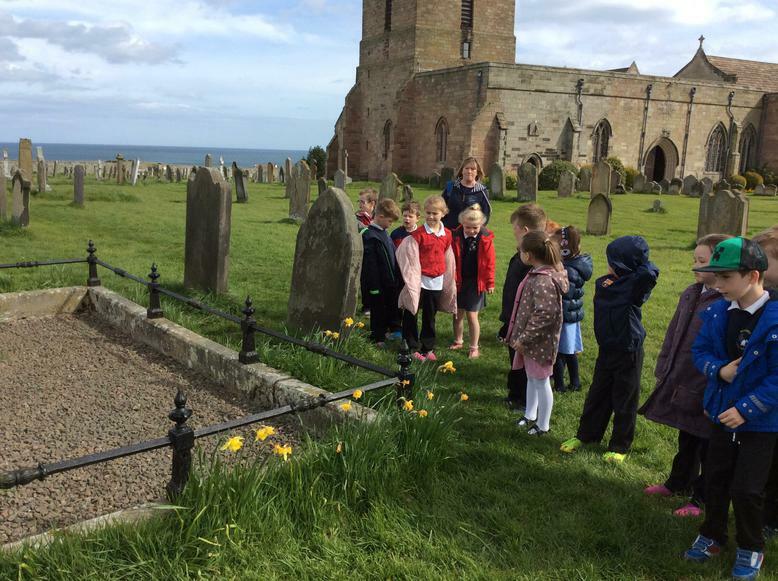 We were very high up and we could see right out to sea. 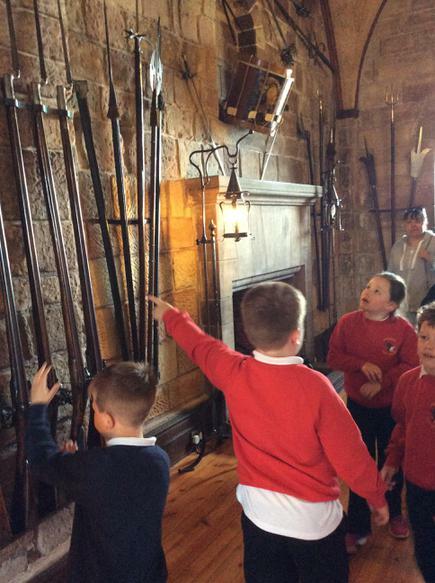 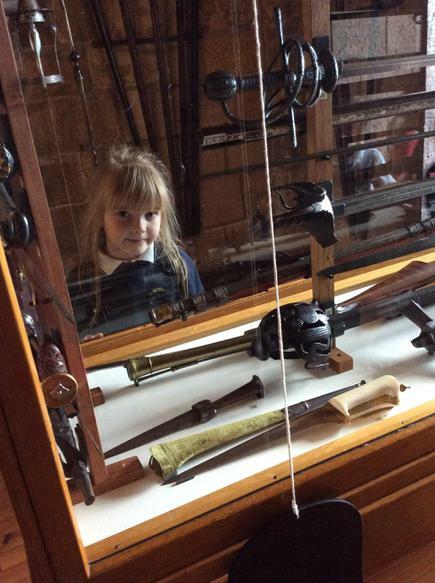 We went inside and saw the dungeons and old weapons that were used to fight with. 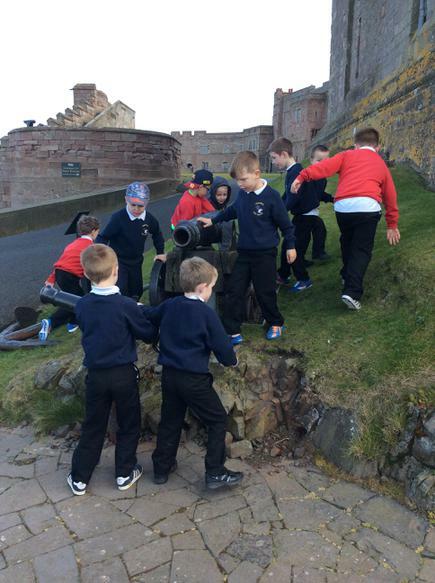 We all had a turn at the stocks and looked at the canons. 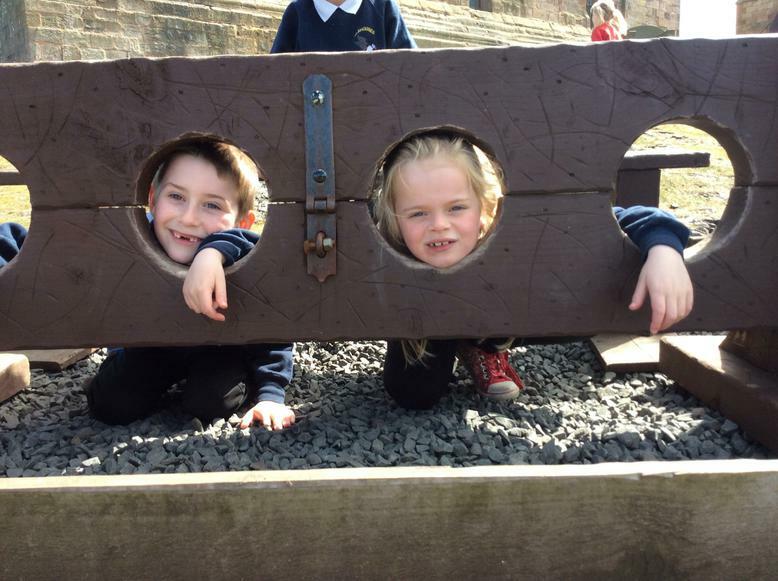 We had a lovely day.